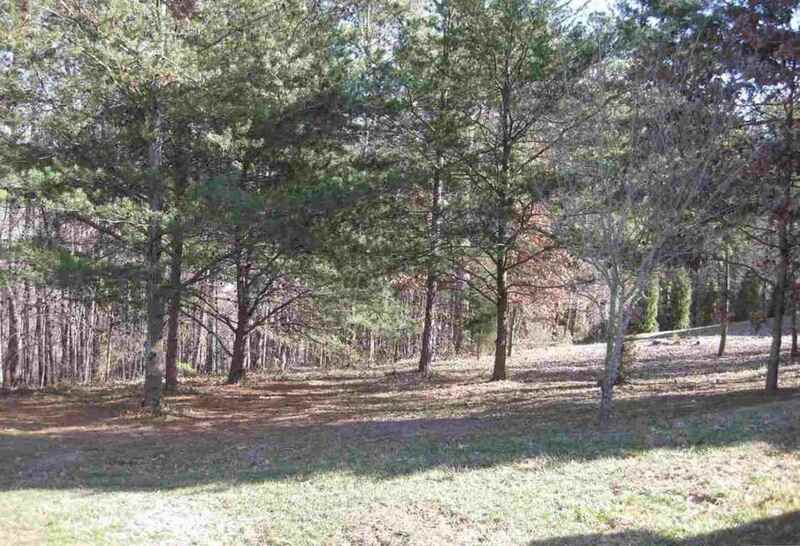 Great Single Family Building Lot in desirable West Hamblen County neighborhood. Just minutes to Cherokee Lake, Shopping, and Hospitals. No City Taxes.